Find out what's happening in PortAventura World’s new park and be the first to enjoy everything it has to offer. 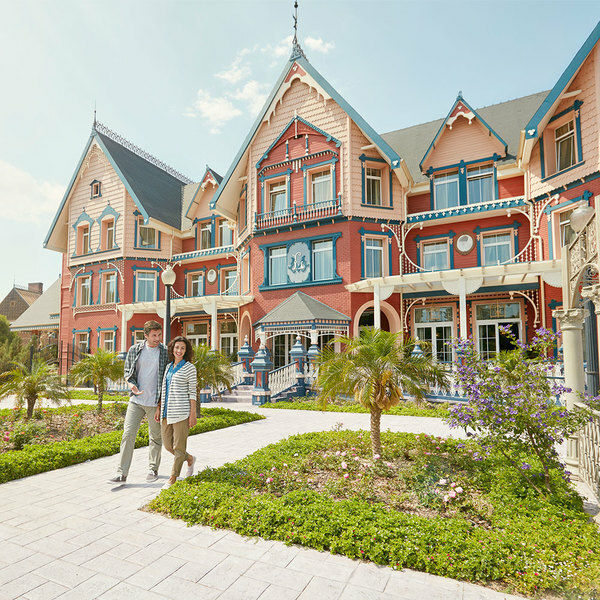 In this section you can keep updated on everything that happens in the park so you can enjoy this experience to the max: events, new features, openings, special offers, etc. The Carameluchis, Happy Ohana, Mario Marzo, Hola Julen, Omgnews and Josu Diamond visit Ferrari Land with Marc Gené and Kimi Räikkönen! Don’t miss PortAventura World’s new theme park! Two Formula 1 legends experience the excitement of Red Force at Ferrari Land, PortAventura World’s new theme park! The Ferrari Land engines are already revved up. 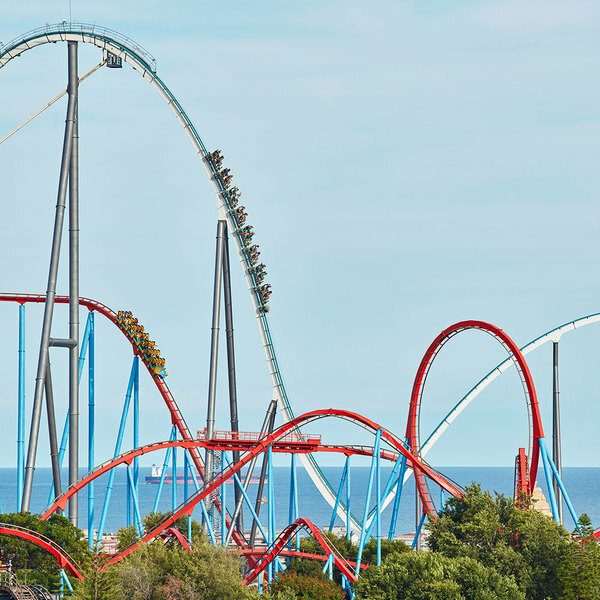 Are you ready to give it your all at PortAventura World’s third park? Relive the grand ceremony that took place for the laying of the first stone and follow the entire construction of the park through the chapters that we are publishing. ¡VISIT FERRARI LAND WITH A F1 EXPERT! Be one of the first to visit Ferrari Land with an F1™ expert: Marc Gené, driver with the Ferrari motor-racing team, explains the construction process. 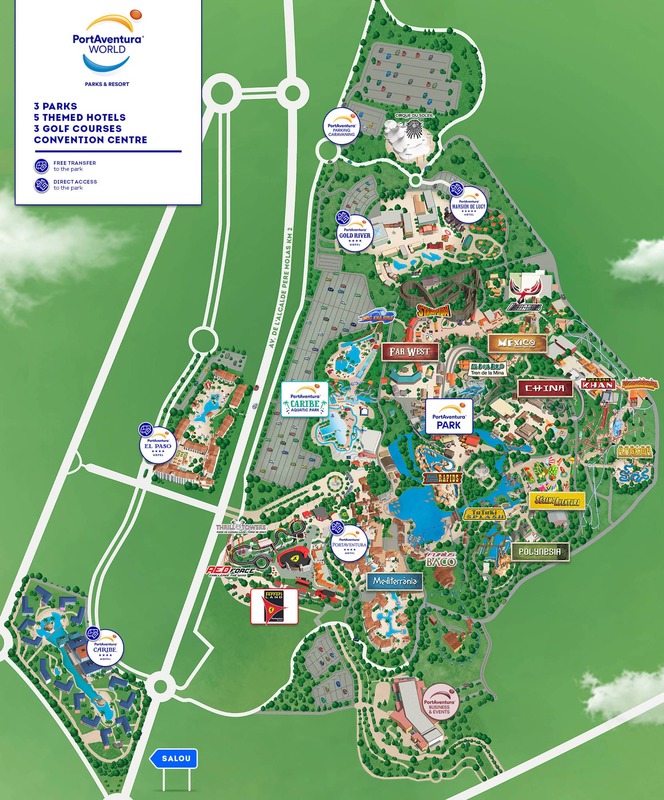 With the opening of Ferrari Land, PortAventura World Parks & Resort consolidates its place as a world-class tourist destination: a unique resort with three theme parks, five themed hotels a convention centre, three golf courses, and a beach club with direct access to the beach. First chance to book tickets for the park, home to Europe’s tallest and fastest rollercoaster. Ferrari Land tickets will also include admission to PortAventura Park so visitors can enjoy the resort's full experience. The new world-class theme park will have 11 attractions including Ferrari Experience and the Vertical Accelerator, the highest and fastest rollercoaster in Europe. Tickets will go on sale for Ferrari Land on January 31st and will provide visitors with access to PortAventura World too, allowing them to experience the full resort. More than 300 executives from the theme parks industry from around the world have visited the project first-hand as part of the activities held in parallel to the Euro Attraction Show (EAS), which took place this year in Barcelona. PortAventura World Parks & Resort announces official opening date for Ferrari Land. On 7 April 2017 the brand new and highly-anticipated tribute to the Prancing Horse will be open and ready to receive its first visitors. The new attraction will beat a double European record for being the highest (112 metres) and fastest (180 km/h) roller coaster. The special Ferrari Land section is launched with unpublished content including a video virtual tour, showing for the first time what the future theme park will be like. The main challenge faced by the creative team at PortAventura has been to integrate the Ferrari brand into the identity of the PortAventura Resort, respecting PortAventura Park’s own concept of "a journey around the world".